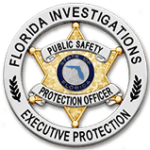 Florida Investigations & Executive Protection (FIEP) is committed to staying up to date with technological innovations of CCTV and Surveillance to provide the best security solutions for our clients. We have earned a stellar reputation for our integration of cutting-edge communication and surveillance technology with skilled security officers. 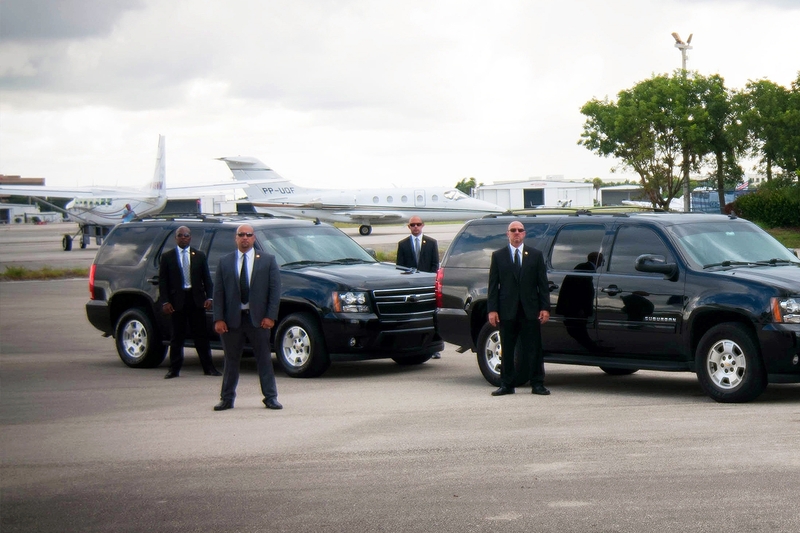 You’ll improve security and your bottom line with customized security services from Florida Investigations & Executive Protection. Our expert security team offers risk assessment and security consulting to help offer you the best security software solutions from a multitude of reliable technology platforms.